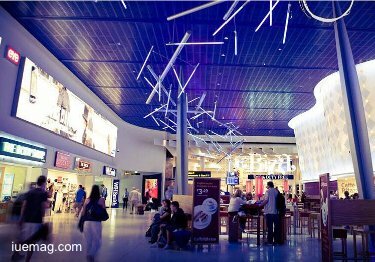 Air transport is becoming more and more popular, airports now offer places for leisure, gastronomy, shopping or culture, among others. Many airport managers aim to reduce waiting times and make the passenger experience comfortable. Innotech Insights Ltd, a leading solutions provider within crowd observation and passenger data collection, deployed a series of devices to monitor people movement and crowd behavior at the Airport of Manchester, the third busiest airport in the United Kingdom with more than 27 million passengers. 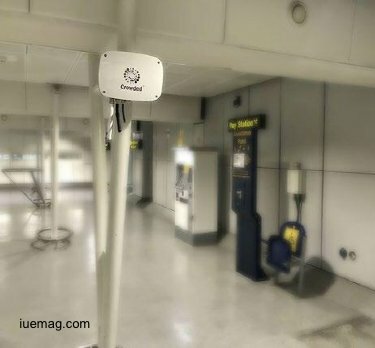 The company chose Libelium’s Meshlium Scanner to detect smartphones and cellular devices, measuring people’s movements inside the airport. 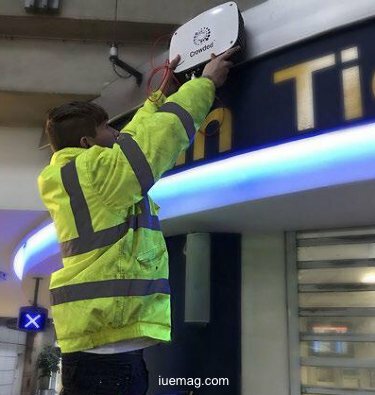 Devices were installed across the terminals in order to understand flows, detect and prevent eventual bottlenecks and especially ensure people’s security. Innotech Insights Ltd, a leading solutions provider within crowd observation and passenger data collection, developing new technological solutions for transport, event and urban data collection with a focus on connectivity, public safety and evacuation. 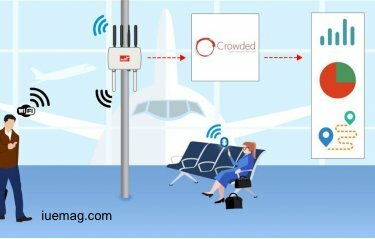 They deployed a series of devices to monitor people movement and crowd behavior in the Airport of Manchester. “We chose Meshlium Scanner because it has been part of our overall solution for some time as we feel it is the most advanced scanning technology on the market”, declares Liam Wright, Managing Director of Innotech Insights. -- Read more about Libelium sensor product lines in the Waspmote, Waspmote Plug & Sense! Sensor Platform and Meshlium Gateway websites. 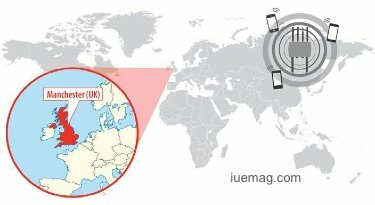 -- Smartphone detection scanner to identify volume of visitors and behaviors in United Kingdom trade fair. -- Smart Airport project: monitoring environmental conditions in Santiago de Chile airport. -- Detecting road modality and occupancy patterns to enhance urban planning in Dordrecht Smart City. Any facts, figures or references stated here are made by the author & don't reflect the endorsement of iU at all times unless otherwise drafted by official staff at iU. This article was first published here on 29th January 2019.